Isn’t There Ironclad Scientific Evidence Damning Saturated Fat? We have been told that saturated fat is unhealthy for so long by so many that most of us now just consider it common sense and would never think to question it. The presumption that dietary saturated fat causes heart disease (known as the “Diet-Heart Hypothesis”) is one of the fundamental tenements of major institutions like the American Heart Association, the National Heart, Lung, and Blood Institute, and The United States Department of Agriculture, so most would assume that their guidelines are based on sound scientific fact. But those who take the time to honestly evaluate the evidence will quickly see that no study has yet to show a solid causal link between consumption of saturated fat and the development of heart disease, cancer, diabetes, etc. When it comes to the Diet-Heart Hypothesis, the phrase “passions verging on zealotry” belongs to one man above all others: Ancel Keys. His 1952 chart, “Fat Calories vs Deaths from Degenerative Heart Disease”, appears to show a nice and tidy upward curve connecting increased consumption of fat (shown along the X axis) and increased deaths per 1,000 from heart disease (going up the Y axis). But as many critical observers have pointed out, there are two big problems with this graph, and the theory it attempts to prove. But even if a correlation had remained after adding in more countries, we have to remember that at best, epidemiological (i.e. observational) studies like these can only show a possible correlation between saturated fat and disease. By definition, such studies cannot prove causation. As every scientist knows (or rather, should know since many often seem to forget), correlation is not causation. The American MRFIT Study: Like the Framingham Heart Study, the MRFIT Study is also used frequently to support the Diet-Heart Hypothesis even though it showed some startling—albeit seldom reported—results. The study showed, for example, those who ate less animal fat and cholesterol actually had higher blood cholesterol. Doesn’t Saturated Fat Cause Inflammation? By now, most people have heard about “inflammation”, and most regard it as a bad thing. And it certainly is a bad thing if it’s chronic and systemic. But the body needs the ability to both inflame and anti-inflame to keep us healthy. It’s a matter of balance. If one were to eat only saturated fat day in and day out, then yes, they would indeed become imbalanced. But nobody ever eats all saturated fat even if one’s diet is comprised solely of bacon and eggs. All fats and oils are in fact a combination of different types of fatty acids. 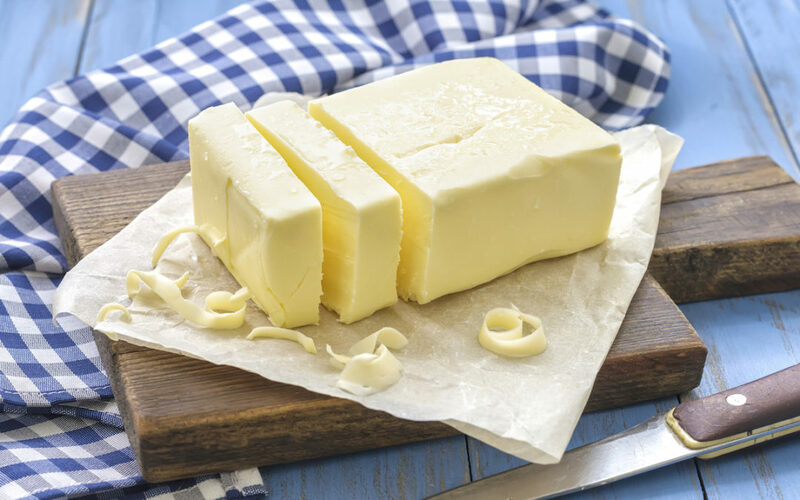 Many foods often wrongly maligned for their saturated fat content contain large amounts unsaturated fat, too. You may be surprised to learn that an egg yolk contains 70% unsaturated fatty acids: 47% oleic acid, 16% linoleic acid, 5% palmitoleic acid, and 2% linolenic acid. The remaining 30% is saturated fat: 23% palmitic acid, 4% stearic acid, and 1% myristic acid. Saturated Fats: coconut oil, palm oil, grass-fed meat and dairy. Monounsaturated Fats: olive oil, avocados, avocado oil, lard, and poultry. Polyunsaturated Fats: wild caught fish, fish oils, and flaxseed.